Accident Protection Warranty For Your Entire Bathroom! Learn More! 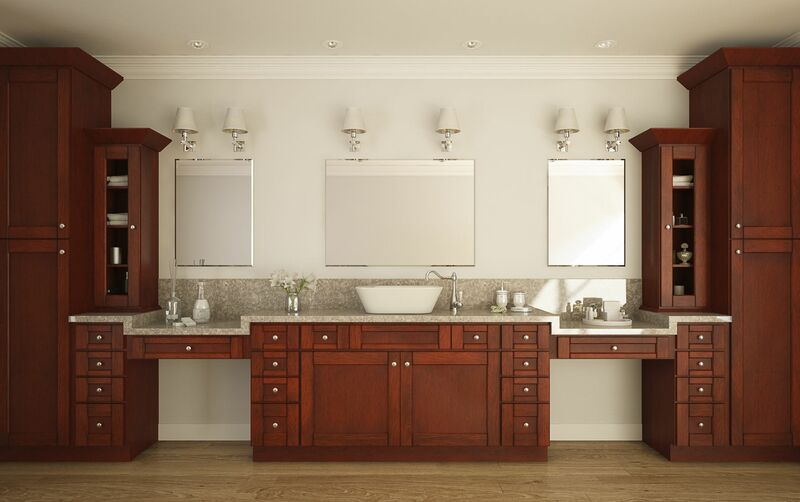 The Manchester Brandywine collection offers a beautiful cabinet design and rich finish. 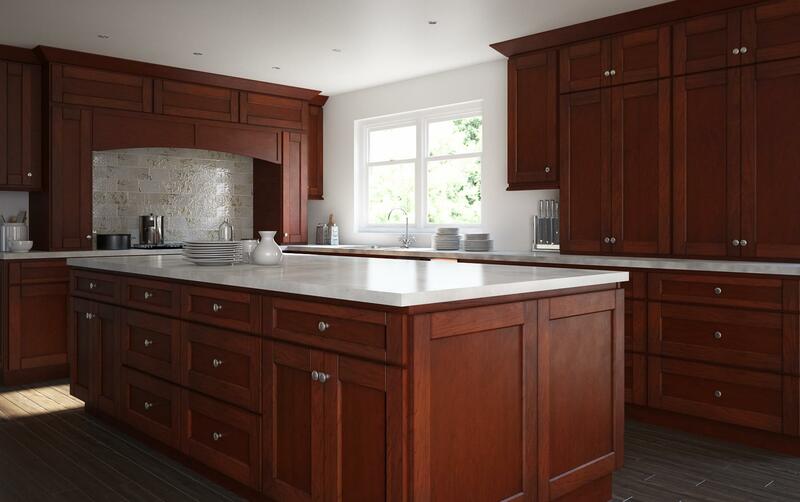 With a solid plywood box construction, these cabinets will stand the test of time while retaining their natural beauty. 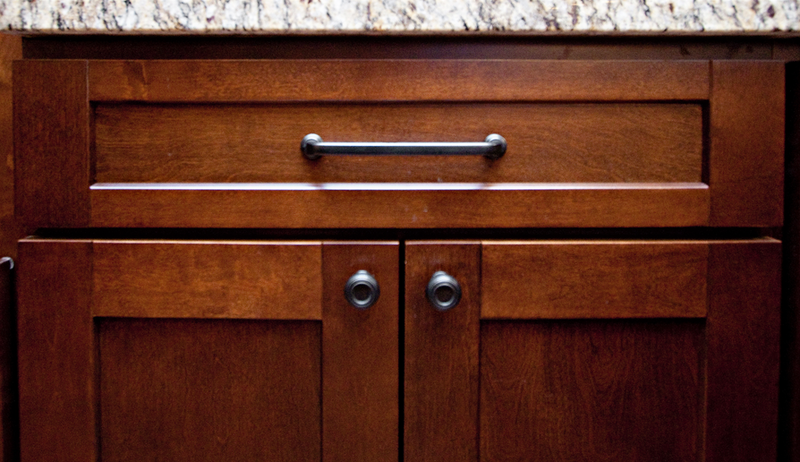 This collection features soft close, full extension drawer glides and a classic full overlay design. 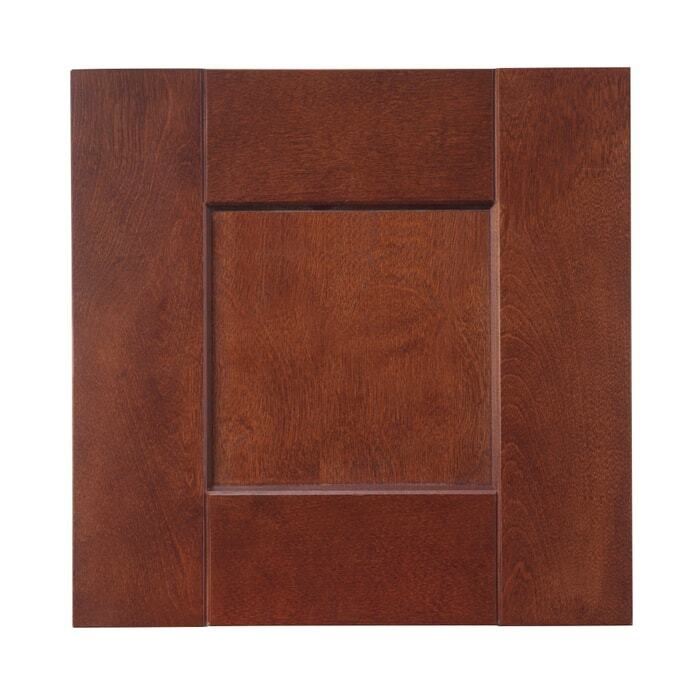 The Manchester collection is the perfect addition to any home!